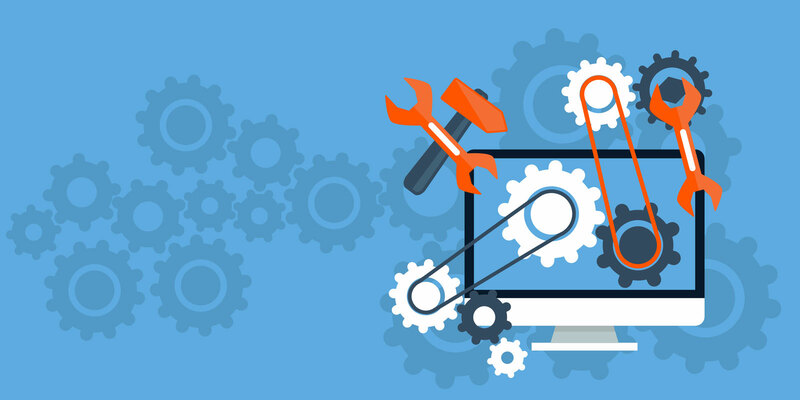 Maintenance plays a key role in the majority of things, specifically – website maintenance in online businesses. As we advance more in terms of technology, the digital world does as well. Little by little and over time we may come to a point where doing the majority of business might as well be on websites and not in physical stores anymore. We often forget the importance and role of website maintenance and that is; keeping your website in working order and keeping it up to date. A general rule of building things is that; you can spend tons of money for quality materials but if you do not maintain them and keep them functional then they are eventually going to break. That’s where website maintenance comes in. But wait, “How does this affect my business? Will it even benefit me?” and the answer to that is – yes. 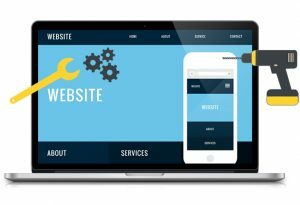 Website maintenance keeps your website responsive and when people visit your website, you wouldn’t want to lose potential customers just because your website is clunky or buggy. These are just one of the many reasons why website maintenance is so important. Let’s check out the other reasons why. A website is like a car for example. If you take care of the car and always maintain it, people will have the impression that you are a trustworthy and responsible car owner – Same goes for websites. When people look up your website on the web and see that you put in the time and effort into making it and maintaining it – they gain a sense of trust. Basically, a website is a reflection of what your company is and how they deal with people. Now, like cars, websites are vulnerable to oil leaks or damage too – the variety of these being bugs or errors. And just like oil leaks, when these minors things get left alone they eventually become bigger problems. That is why website maintenance is so important. It checks if websites have small minor problems that need fixing and prevent any serious problems from happening in the future. Now website maintenance not only gives your website the ability to keep its customers, but it can also attract them as well. Now you might’ve heard SEO in our past blog but just to recall it, SEO or Search Engine Optimization is a process of making your website optimized so that it ranks well in search engines such as Google or Yahoo! What does this mean for our website? The more you update your website with fresh content – the more likely search engines will visit your site, boosting your rankings. 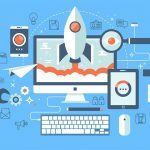 Things such as website load speed also affect your rankings. 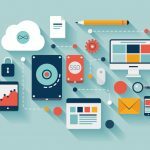 Maintaining your website so that it is optimized will give it a higher rank and in return – gain you more potential customers. First impressions last, and when a person is impressed – they are sure to come back for more. Sometimes, it’s easier to keep a customer than trying to find a new one. With website maintenance, you can exactly do this. One thing brought your customer to your site and maintaining that is the key to keeping a customer. Always do note that we want to maintain or improve the essence of what attracted the customer, not degrade it. Most importantly, you want to keep your site protected from hackers or hijackers at all times. Websites can contain valuable information and when doing businesses there are risks knowing that your website can be hacked. It is very important to update your website with the latest security patches, software and bug fixes. It is a note to know that one of a hacker’s easiest ways into your website or blog is if the site has outdated software and/or plug-ins. Victims of hackers are usually those who would update their site and would then leave it there for a long period of time, untouched. Remember that technology continues to advance and hackers are looking for more ways to infiltrate your website. Regularly update your website and always check even for minor bugs that can be fixed. 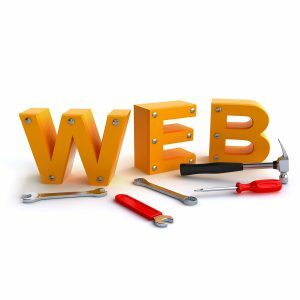 WebDesign499 is able to provide you with the absolute best website maintenance services in South Florida and throughout the United States. If your business needs a reliable and trustworthy company to carry it out, consider WebDesign499 for your website maintenance needs. Our professional team would love to sit down with you and explain exactly what we can do to help maintain your website so that they too can attract more customers! 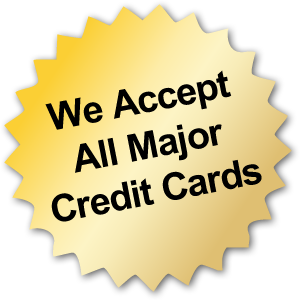 Call (561) 506-0398 for any inquiries about website maintenance and the packages we have to offer. Remember, keeping your website up-to-date and working properly is one of the most important parts of your business in 2017!